cathies pARTies: Glow in the Dark Food ! Glow in the Dark Food ! 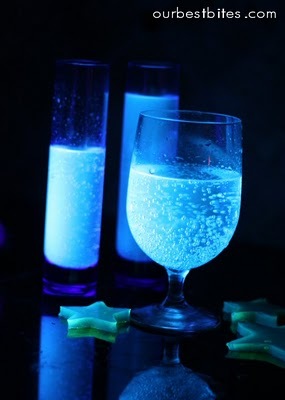 Our Best Bites: Kids in the Kitchen: Glow in the Dark Food, Magic Colors, and Giant Bubbles!